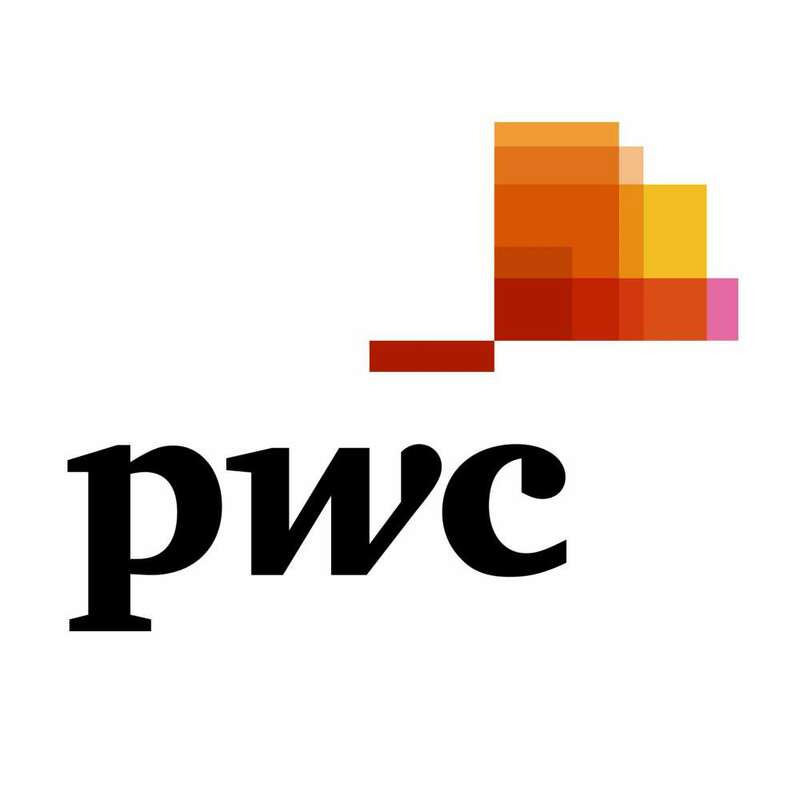 PwC has the knowledge and experience necessary to help clients with complex financial accounting issues related to matters such as valuations, pensions and share plans, listings, IFRS conversions, and corporate treasury and company secretary functions. We audit many of Portugal’s and the world’s best-known companies and thousands of other organisations, both large and small. Our audit approach, at the leading edge of best practice, is tailored to suit the size and nature of each organisation and draws upon our extensive industry knowledge. Our deep understanding of regulation and legislation means we can also help with complex IFRS reporting issues. Additionally, we are leaders in the development of non-financial performance reporting, helping our clients respond to the need for greater transparency, improved corporate governance and business models based on the principles of sustainability. We help organisations to work smarter and grow faster. Our work is always evolving to respond to industry trends and management focus; we organise our deep technical skills around our clients’ changing needs. Over time, what we do remains closely linked with helping our clients improve the way they operate, innovate and grow, reduce costs, manage risk, leverage talent and change the way they do business. Our Tax Services aim to provide our clients with the advantages of comprehensive tax management, including tools to help anticipate the tax implications of management decisions. Our objective is to prevent any negative impact of decisions and, simultaneously, enhance the respective advantages. Working in proximity with our clients, our tax advisory services bring depth and quality of our specialised tax knowledge, based on our tax specialists’ years of experience in tax management and diverse academic and professional backgrounds. The PwC’s Academy team designs, promotes and develops training programmes that enhance competences of PwC clients, covering technical areas (Accounting and Finance, Tax, Management and Sustainability) and soft skills (Leadership, Commercial Approach and Educational Techniques for internal trainers).